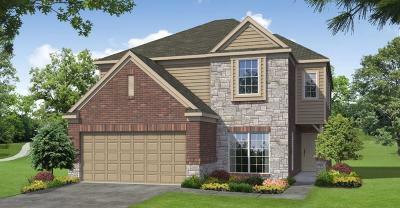 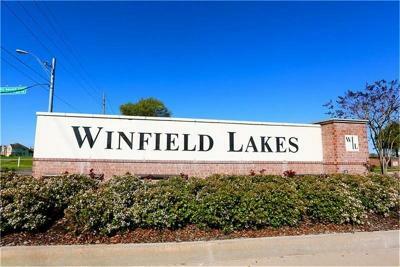 Settle down in the quiet community of Winfield Lakes North. Situated on a spacious lot, this Lake Ridge Builders home boasts a premium elevation, wrought iron spindles, a fireplace with a stone surround, and a covered patio for outdoor entertaining and leisure. Master chef-inspired cuisines in the kitchen, featuring granite countertops, tile backsplash, stainless steel appliances, and 42â cabinets. 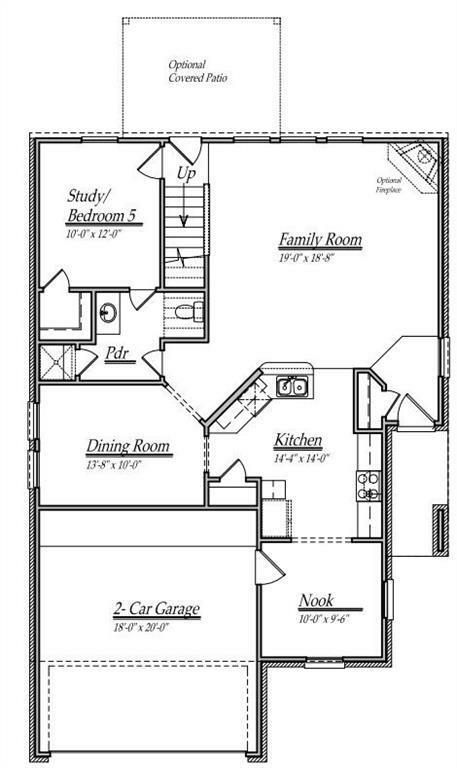 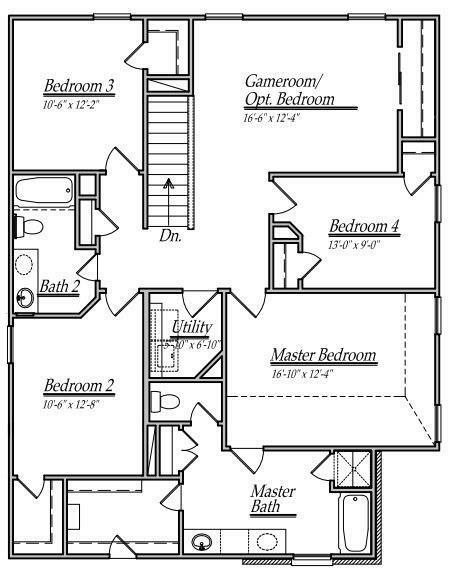 Melt away the stress in the spa-like master suite, complete with a retreat, dual vanities, a 36â tub, and separate shower. Commuters enjoy easy access to Highway 6 and the Fort Bend Toll Road. 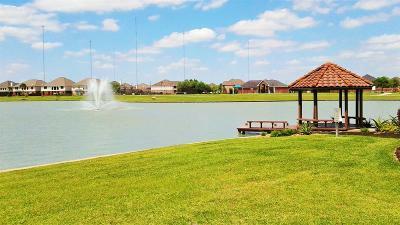 Schools are zoned to the prestigious Fort Bend Independent School District. 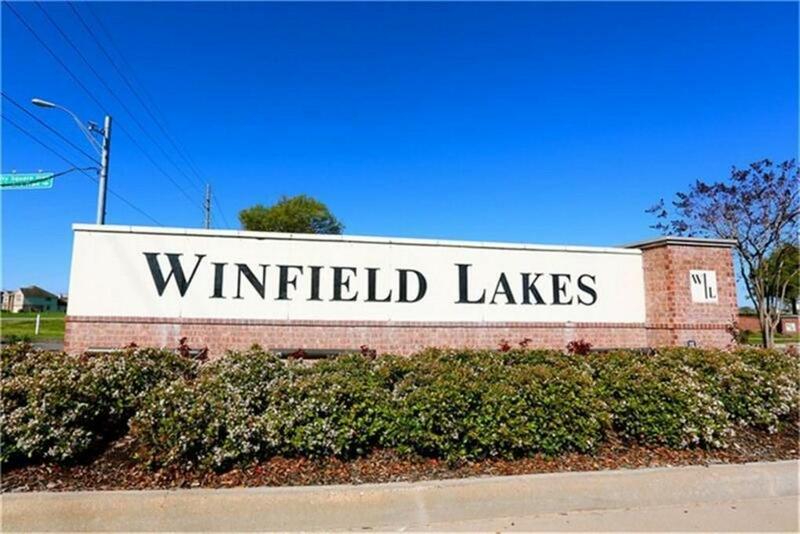 You donât want to miss this home â call today!